This crop is raised for the oil (high in omega-3 fatty acid and vitamin E) that is pressed from the seeds. I am planning to use my Piteba hand crank oil press this winter with camelina, ( it worked well in the past with peanuts). It is used for culinary purposes as a delicious, fresh use oil or as a cooking oil and, camelina is a promising new source for bio-fuels. 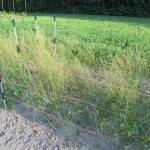 It also makes a good cover crop and animal feed. Grown as an oilseed crop during the Bronze Age. 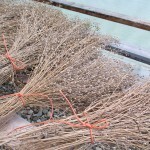 It is a short season annual that grows well in the North. 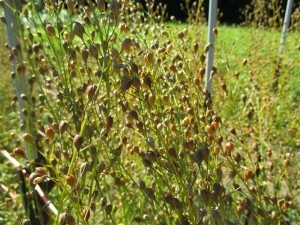 The plants grow from 1′ to 3′ tall. 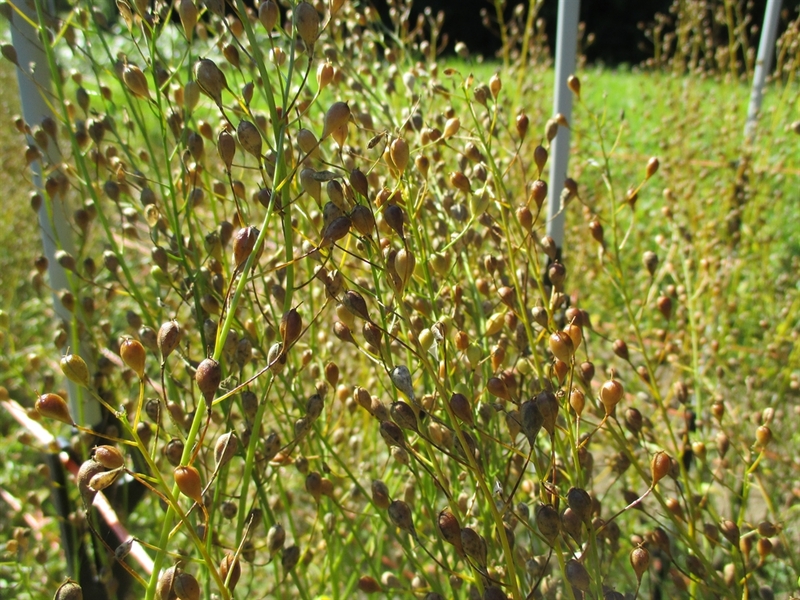 The seed pods are harvested once they mature and begin to dry to a golden brown color. I believe this is a promising crop for homestead oil production here in Northern Indiana. The yields were good and the plant did well in the wet and cool summer of 2014. The plant can reportedly, withstand water shortages in it’s early growth stages and performs well on marginal soils. The tiny orange seeds are easily threshed and contain 40% oil. I started my plants indoors, 3 weeks before planting on the 6th of May. I harvested the plants on the 21st of July. 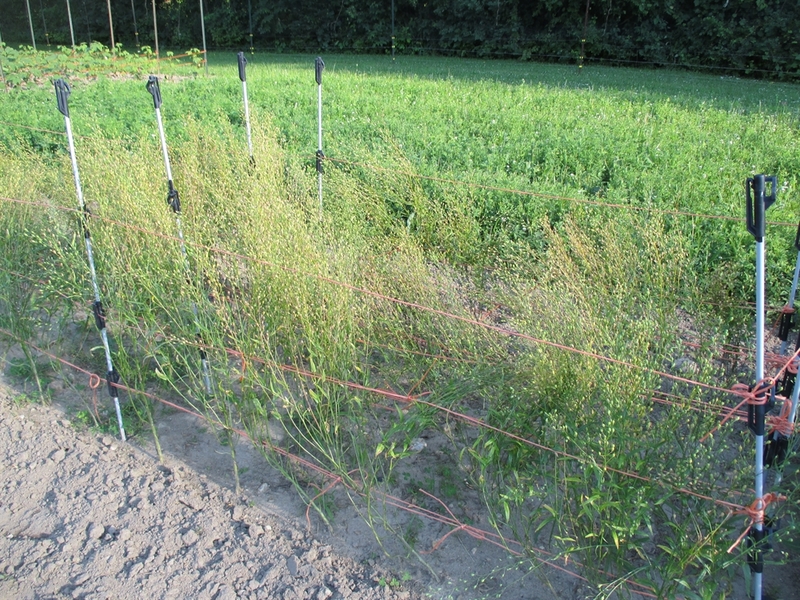 Camelina can also be broadcasted onto soil and kept moist until germination. 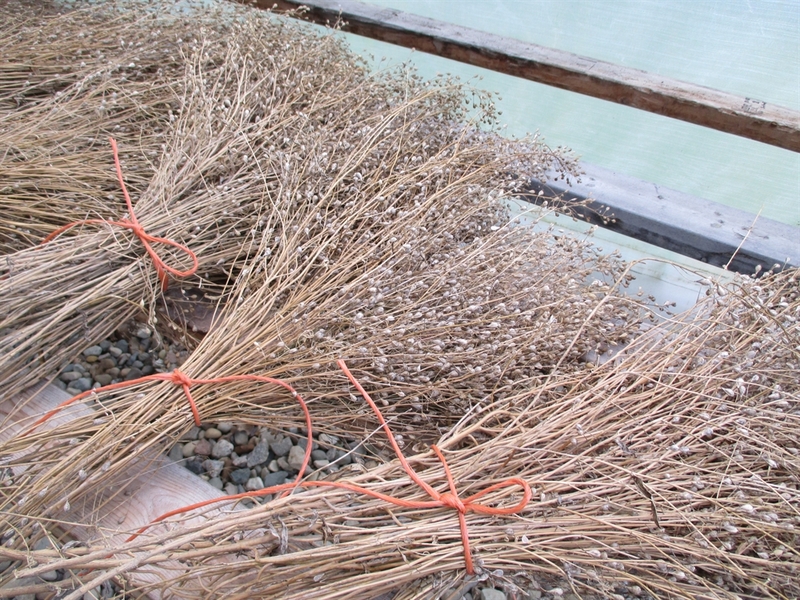 Could you please let me know where can I buy a 50lb bage of Camelina planting seed? If your company sell in large quantity and how much per lb? with growing this crop. I believe your state of Washington as well as Colorado and Montana. Check with their Departments of Agriculture. They may be able to help you source seed in bulk. Also check out Agricultural Marketing Resource Center of Iowa State University. I will have camelina seed. It is 3 grams for $3.50.